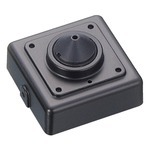 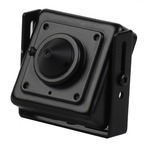 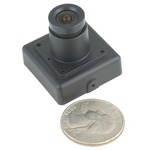 Micro cased security cameras are typically used when discretion is necessary. 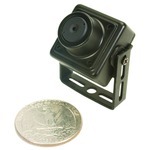 These tiny cameras can be tucked away almost anywhere. 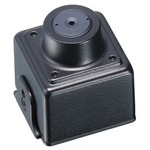 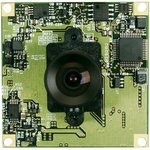 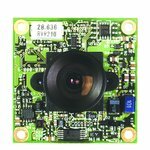 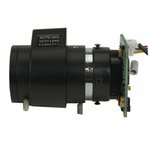 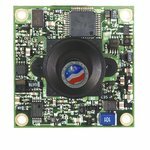 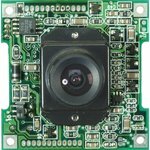 Micro board cameras are typically used in engineering and embedded applications, such as robotics and automation machinery.